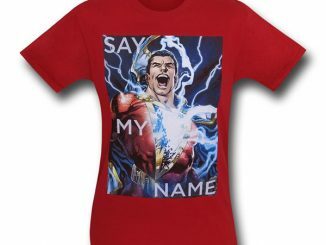 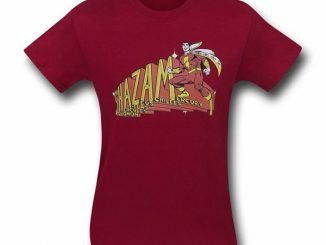 The lightning strikes and one of the mightiest Marvels in the DC Universe rises as the Shazam! 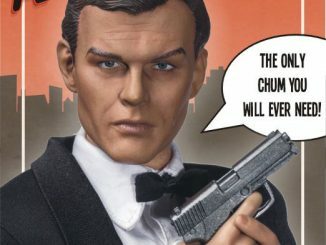 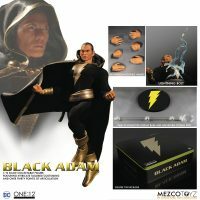 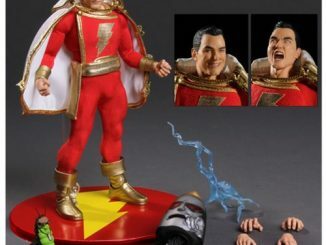 Black Adam One:12 Collective Action Figure. 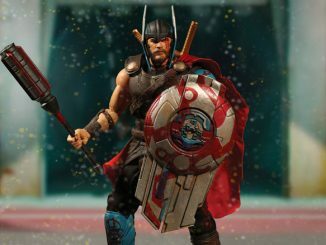 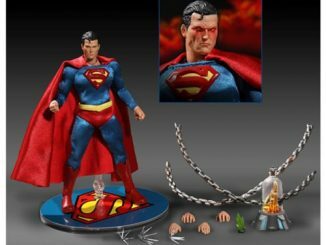 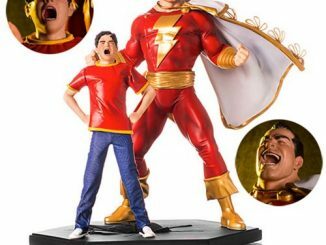 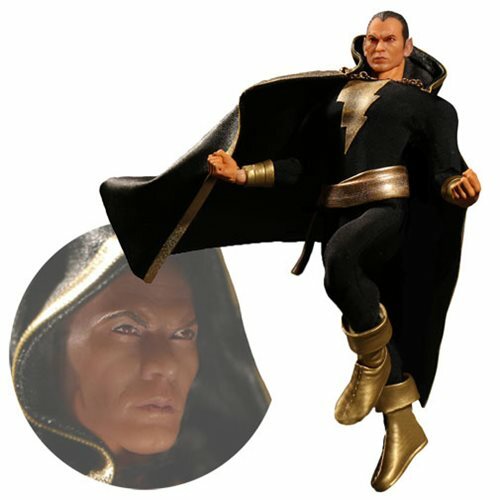 Black Adam has held many roles – hero, villain, anti-hero – but now he fills the role of awesome Mezco action figure with this approximately 6 1/2-inch tall One:12 figure that features Marvelous accessories such as interchangeable hands, a lightning bolt effect, and figure stand with posing post. 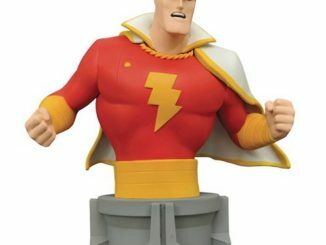 The Shazam! 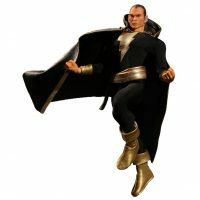 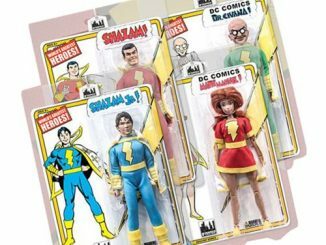 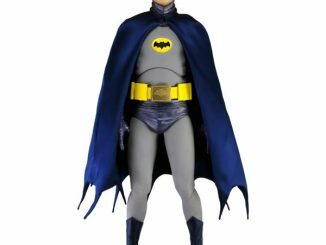 Black Adam One:12 Collective Action Figure will be available August 2017 but it can be pre-ordered now for $79.99 at Entertainment Earth.